Kunal Kemmu was issued an e-challan of Rs 500 for riding the two-wheeler while wearing a cap and not a helmet. 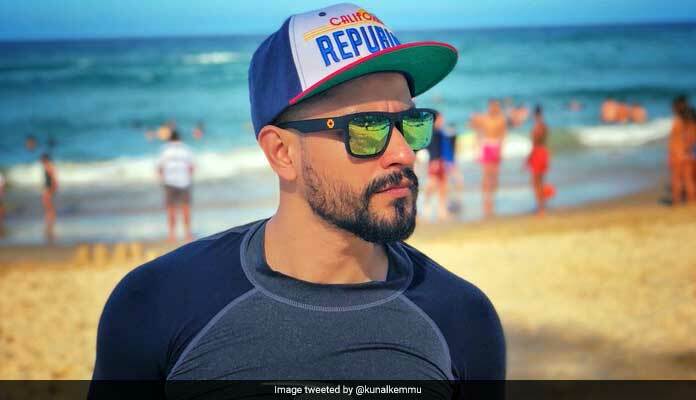 Kunal Kemmu apologised on social media and said that traffic rules should always be followed. New Delhi: Bollywood actor Kunal Kemmu has been fined for violating traffic norms by riding a motorcycle without wearing a helmet by the Mumbai Police. The e-challan or online penalty of Rs 500 was issued based on pictures of the actor riding the two-wheeler while wearing a cap and not a helmet. The actor later apologised for it, saying he doesn't want to set a wrong example. Today, Mumbai police on its official Twitter handle said "@kunalkemmu You love bikes, we love every citizen's safety. 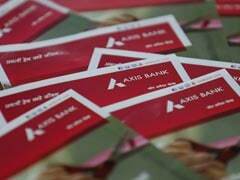 And we wish a regret could avert mishaps! Hope next time the realisation won't be an afterthought! An e-challan has been dispatched." To this, Mr Kemmu apologised on social media and said that traffic rules should always be followed. Kunal Kemmu who has featured in films like Golmaal 3, Golmaal Again and Go Goa Gone is married to actress Soha Ali Khan and is a father of 5-month-old Naumi Kemmu. In 2016, the Bombay High Court had made it compulsory for bike riders and those riding pillion to wear a helmet. In November last year, actor Varun Dhawan had drawn the ire of the Mumbai Police after a daily carried his picture showing him clicking a selfie with a fan from his car while stuck in traffic. The police had then issued a challan to the "Judwaa 2" actor and warned him against repeating the offence.